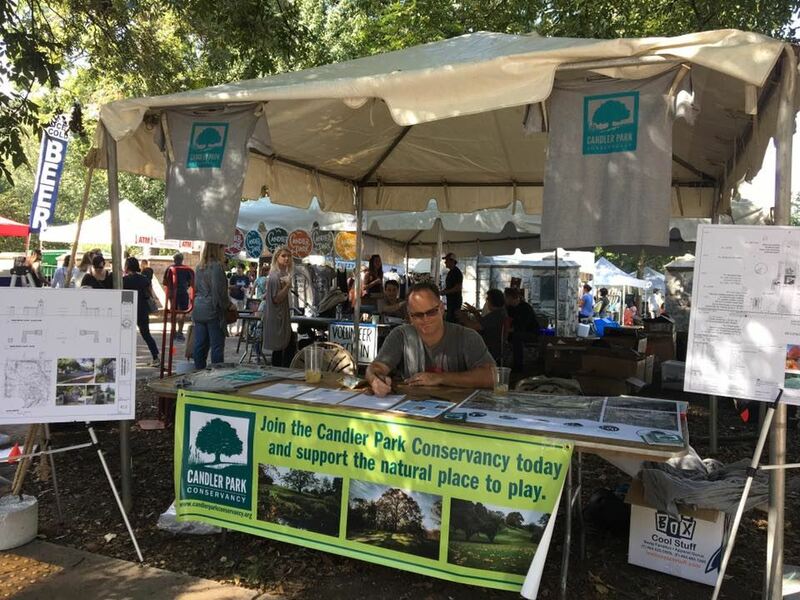 Candler Park Conservancy is a membership-based 501c3 nonprofit organization run by volunteers from our community and dedicated to the preservation and improvement of Candler Park — one of Atlanta's largest, oldest and most beloved city parks. The Conservancy was formed in 2015 after a master plan for the neighborhood of Candler Park and appendix recommended that an independent conservancy be formed to advance the community's lengthening wish list for improvements to Candler Park. Access to the park for a variety of activities to be enjoyed by Atlantans in all their diversity. We strive to serve as an accountable organization for engaging stakeholders and for formulating, prioritizing, and implementing a collective vision for Candler Park in partnership with the City of Atlanta. Our vision is for Candler Park to become "Atlanta's Natural Place to Play" and to "inspire, captivate and connect people to one another and their environment." This vision for the Park is reflected in our exciting long-term Vision Plan. As Candler Park Conservancy works towards this long-term Vision Plan, we are currently advancing specific initiatives to bring immediate improvements to the Park.